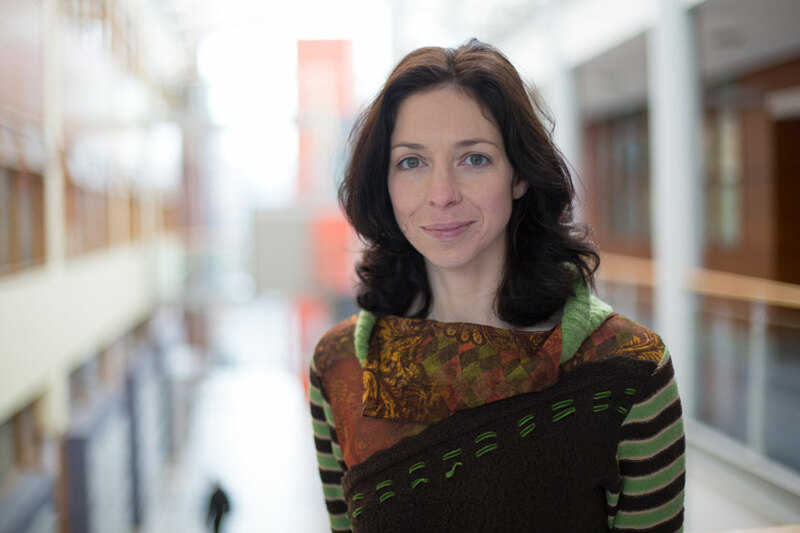 Dr Eileen Culloty is a post-doctoral researcher at the Institute for Future Media and Journalism (FuJo) where she works on a number of institute projects including the JOLT European Training Network (H2020), PROVENANCE (H2020) and the Reuters Digital News Report. As part of the JOLT-ETN, she is co-supervisor of a PhD on ‘new journalism publics’ and a member of the project management team. Her research examines the digital public sphere with a specific focus on knowledge-driven media, digital citizenship and information literacy. She is a member of the BAI Media Literacy Network. Eileen has a PhD (2014) from the School of Communications and has taught on the school’s BA and MA media courses since 2011. During this time, she was nominated for the DCU President’s Award for Excellence in Teaching.